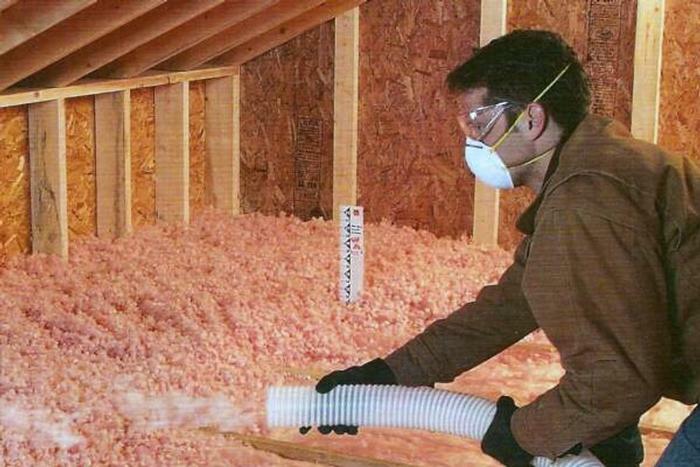 You can significantly reduce energy bills by adding blown-in insulation into your attic. In fact, adding attic insulation is often the single most important step you can take to save on heating and cooling expenses. Regardless of whether you plan to leave your attic empty, use it for storage or finish it for use as living space, adding insulation will save money in the long run. We use a product called AttiCat. The insulation performance of all insulation products is measured by a common standard: the R-value. R-value measures resistance to heat flow; the higher the R-value, the greater the insulating power. R-value is usually determined by the thickness of the insulation. With the AttiCat® Blown-In Insulation System, you can blow-in insulation as thick as you want to achieve any desired R-value. Failure by the installer to provide both the required number of bags and at least the minimum thickness will result in lower insulation R-value.